krikalicious (Grade: B+) Charming book. Imaginative modern fairy tale in its use of dark humor and violence. But also mystical in its magical world. Knitted (Grade: A) I love, love, love this book! Just as all of Roald Dahl's books. TheRaven42 (Grade: A) When I was young, I devoured anything by Roald Dahl. 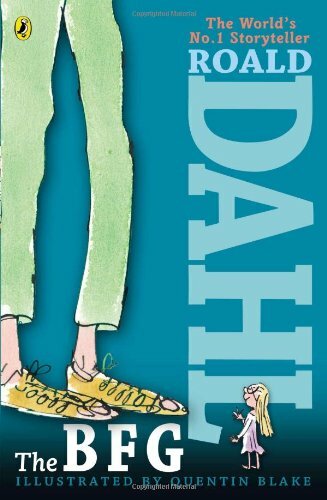 I still love all of his books, and this one is just so charming and exciting.